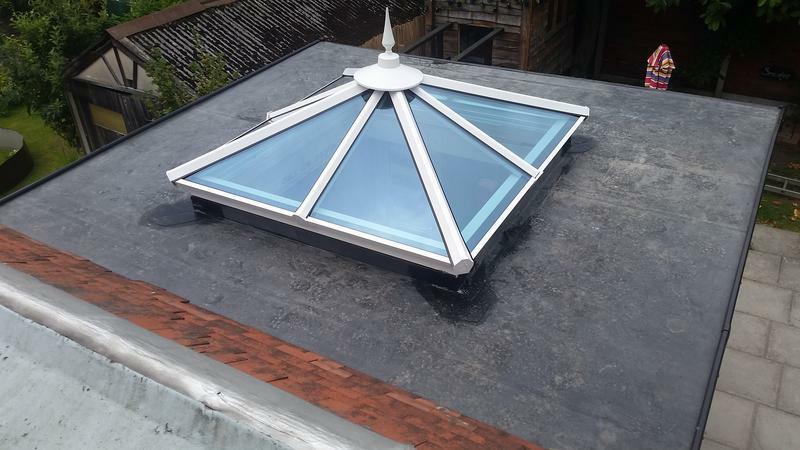 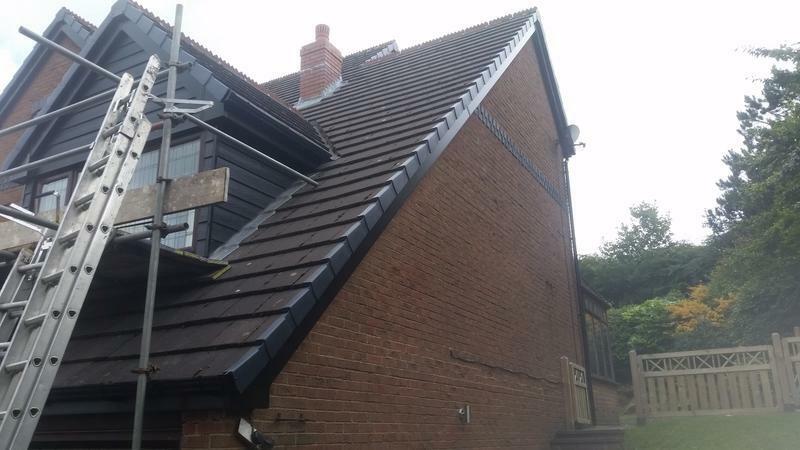 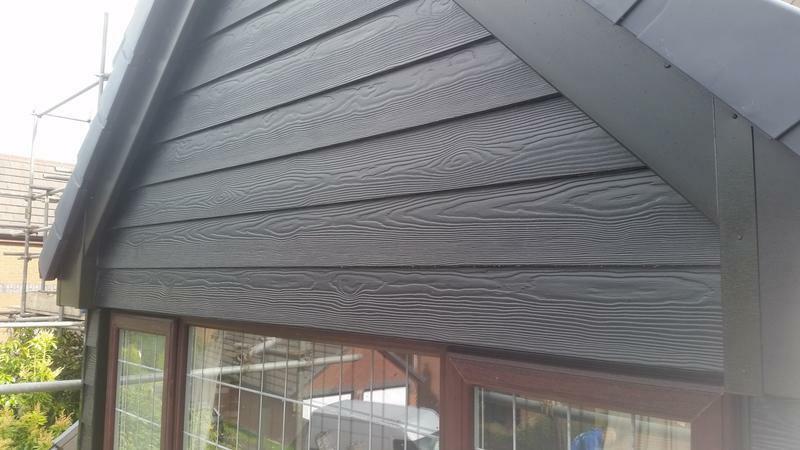 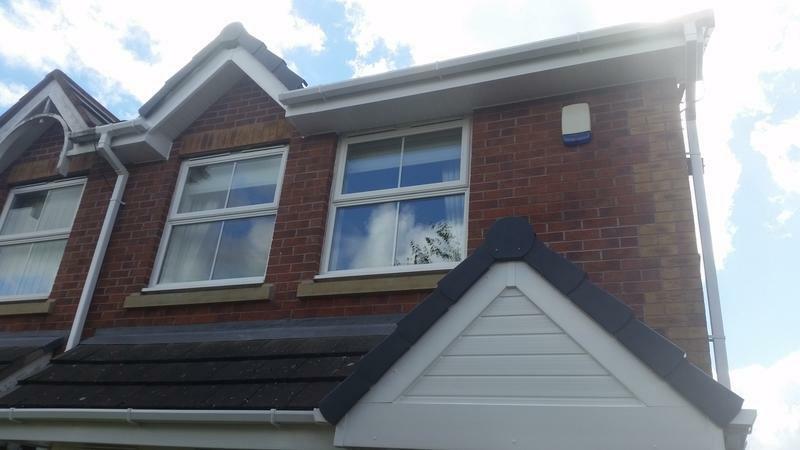 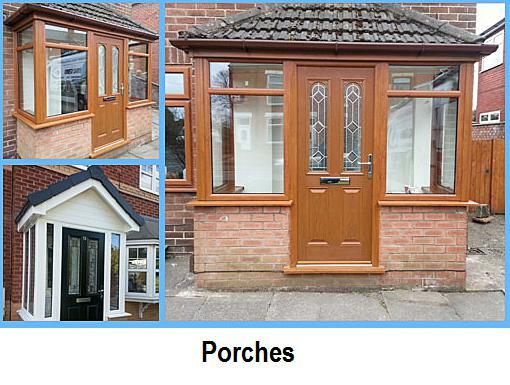 UVPC Windowcare Ltd is your LOCAL replacement specialist for fascias and soffits, windows, doors, porches, conservatories, UPVC and composite doors. 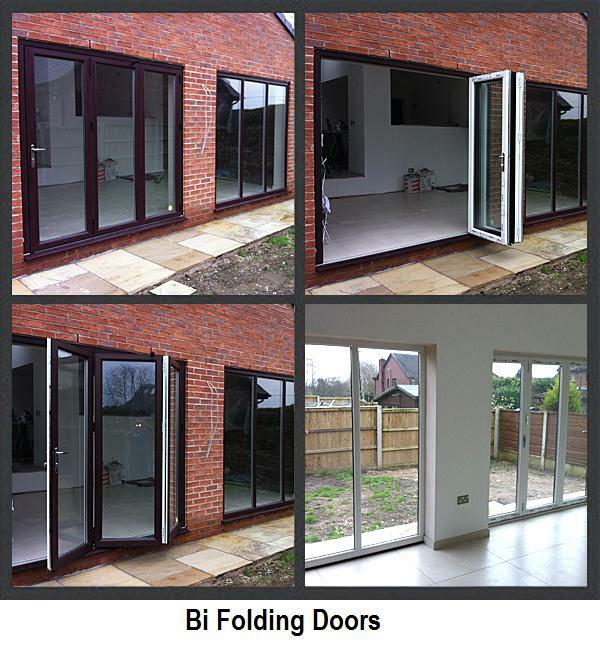 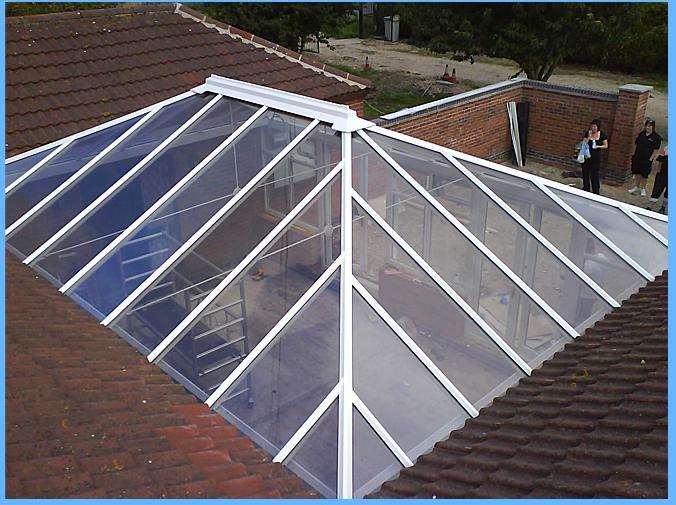 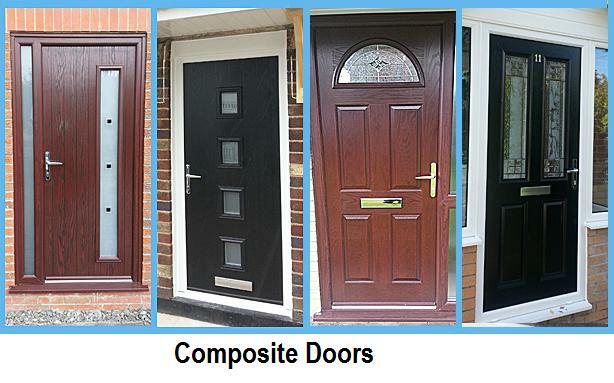 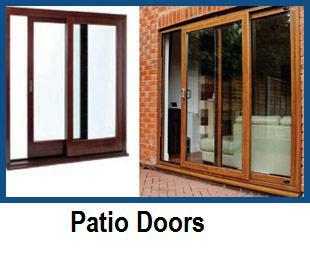 We also provide a repair service for failed double-glazing, mechanisms, hinges & handles. 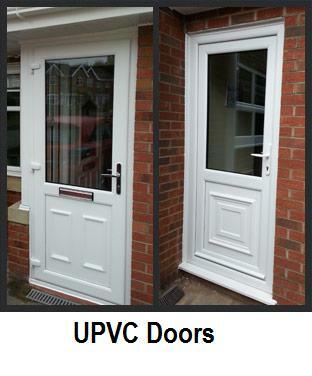 Established 10 years, UPVC Windowcare Ltd is a small, local company with an outstanding reputation. 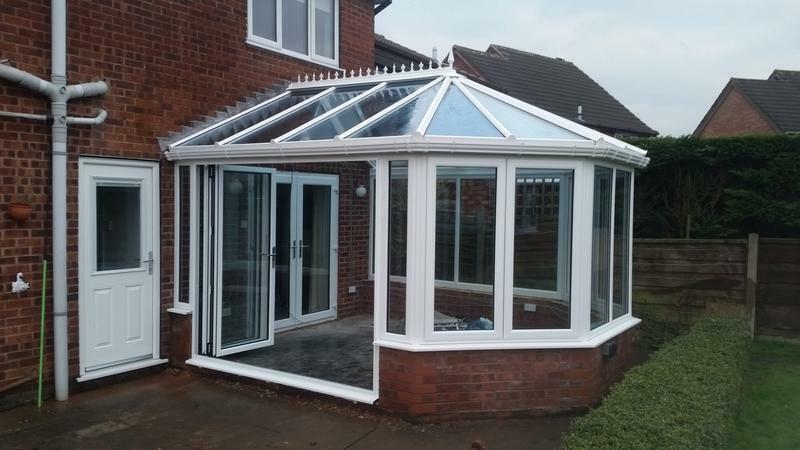 We guarantee quality products and first class service and with no showroom or sales force overheads, we pass the savings onto you meaning - WE WILL BEAT ANY LIKE FOR LIKE QUOTE. 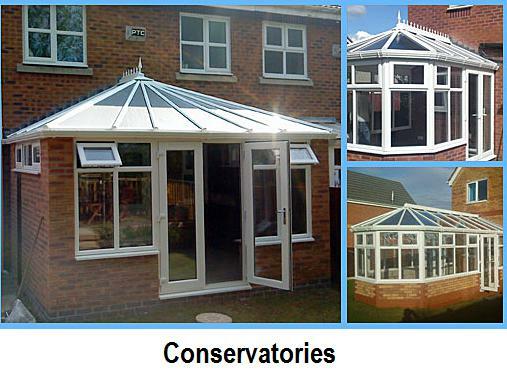 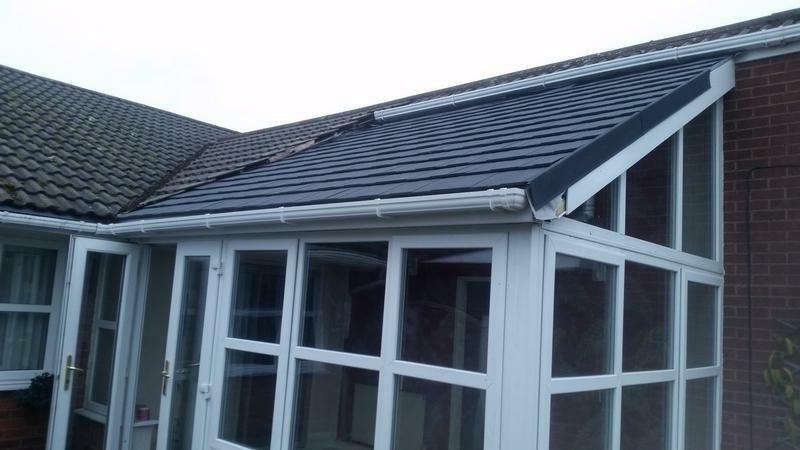 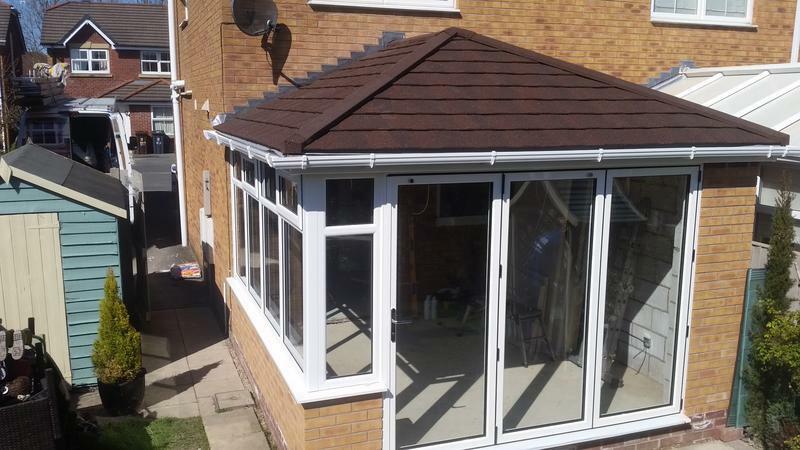 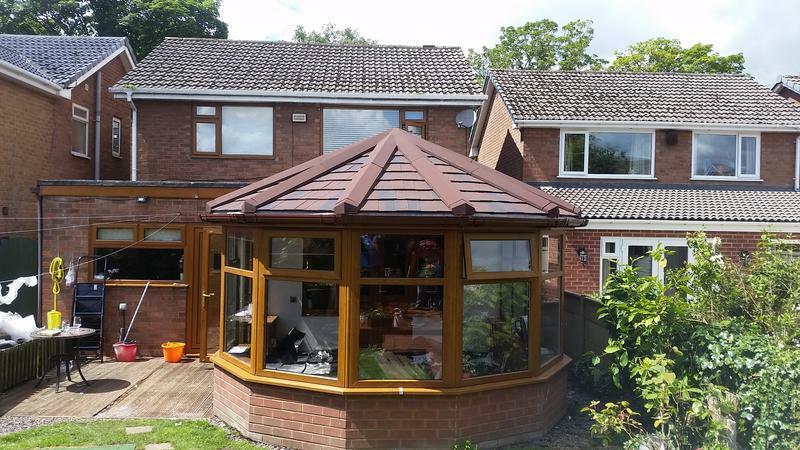 All products are maintenance free and come with a FREE 10 year guarantee. 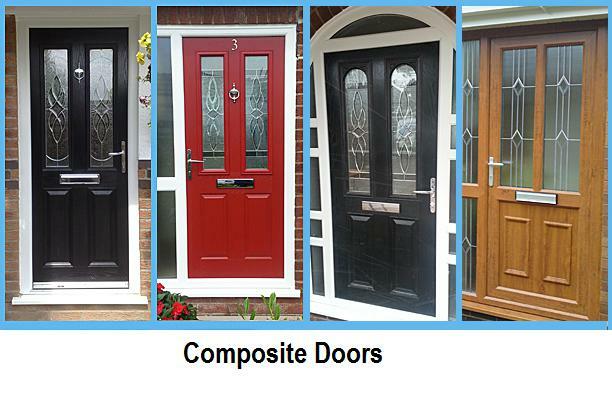 Repairs for failed double-glazing, mechanisms, hinges & handles. 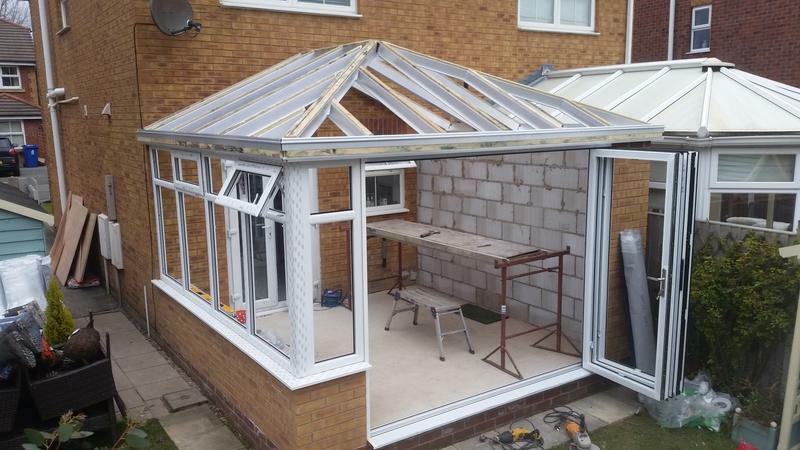 "Absolutely amazing transformation. 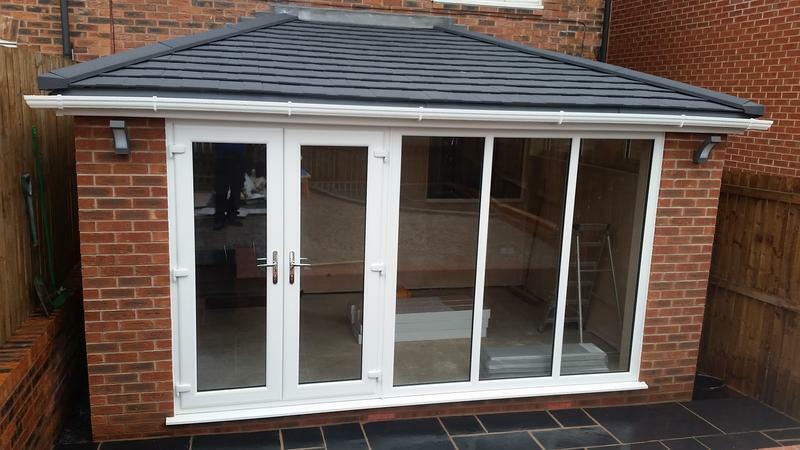 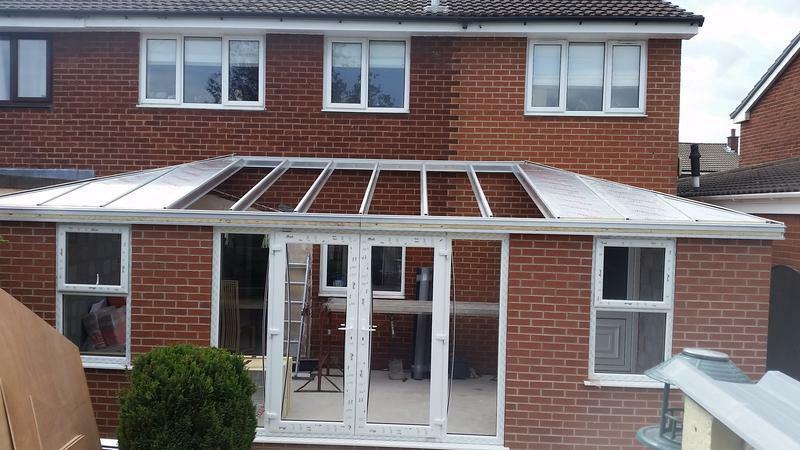 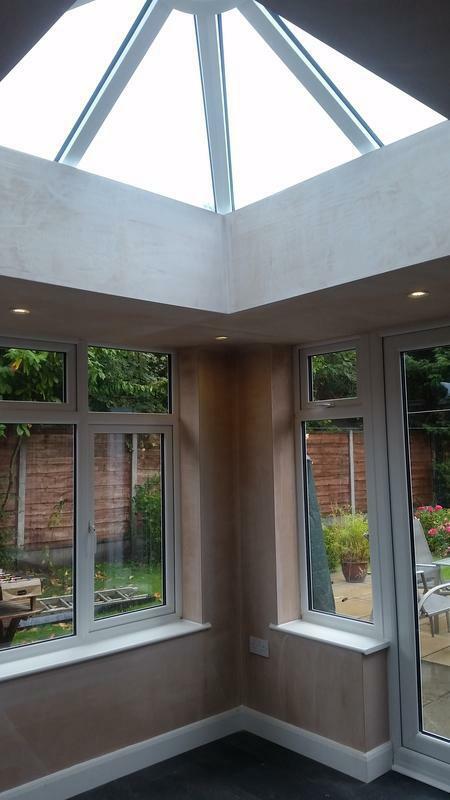 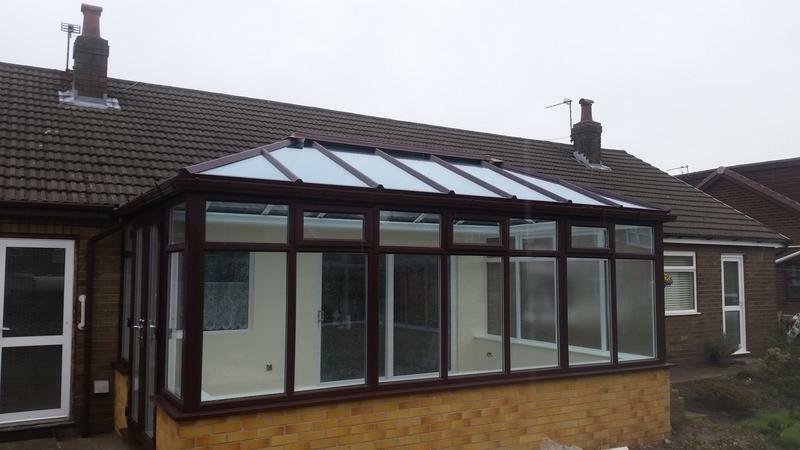 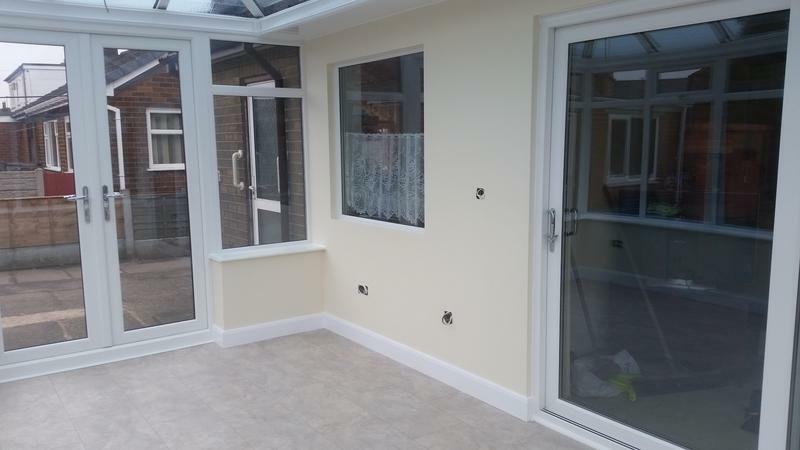 Can not believe Lee and his team in one week replaced our old tired leaky conservatory into a bright cosy orangery. 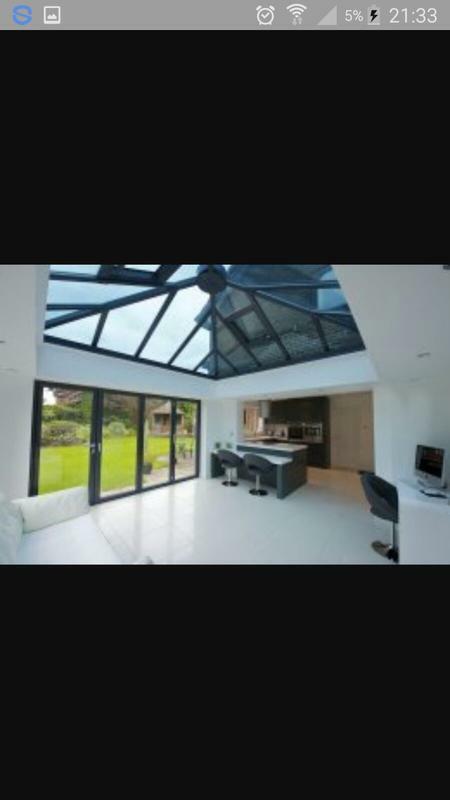 Thank you so much." 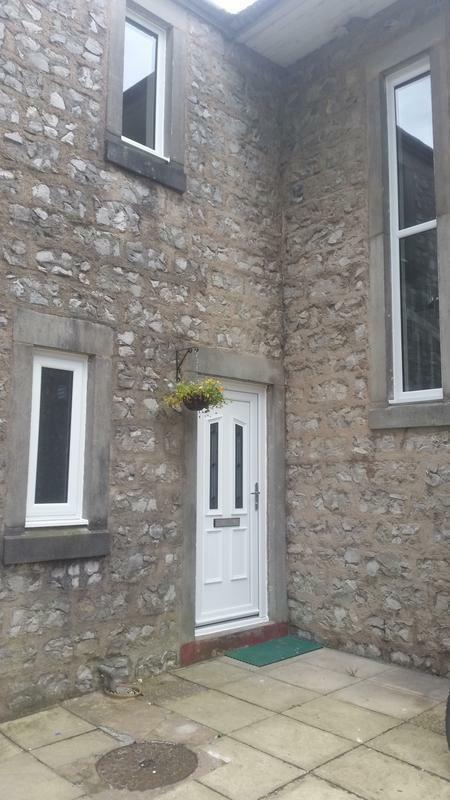 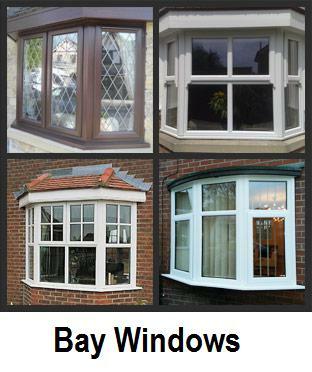 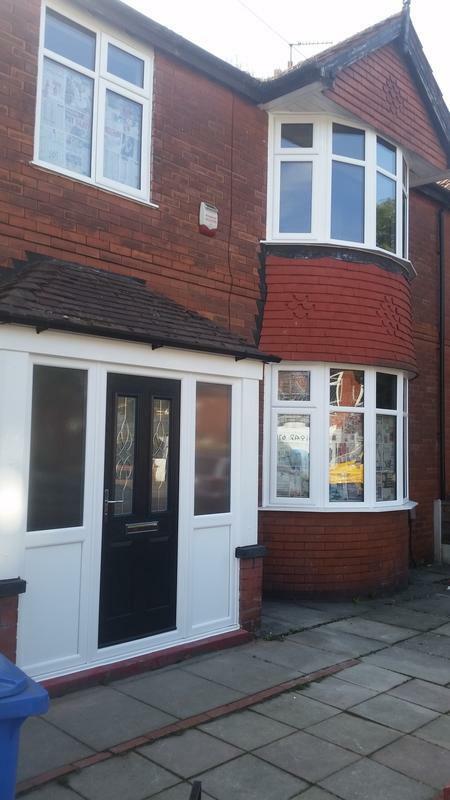 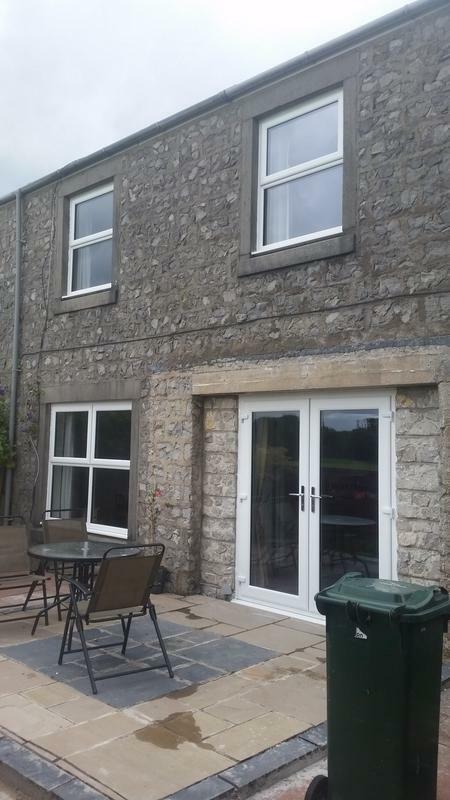 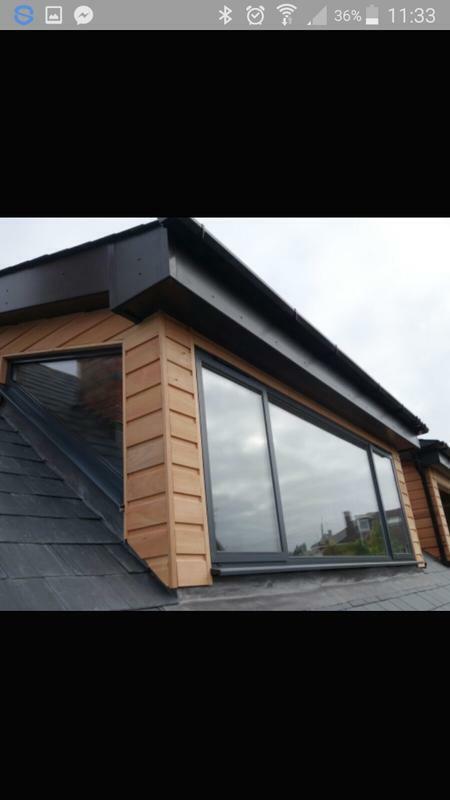 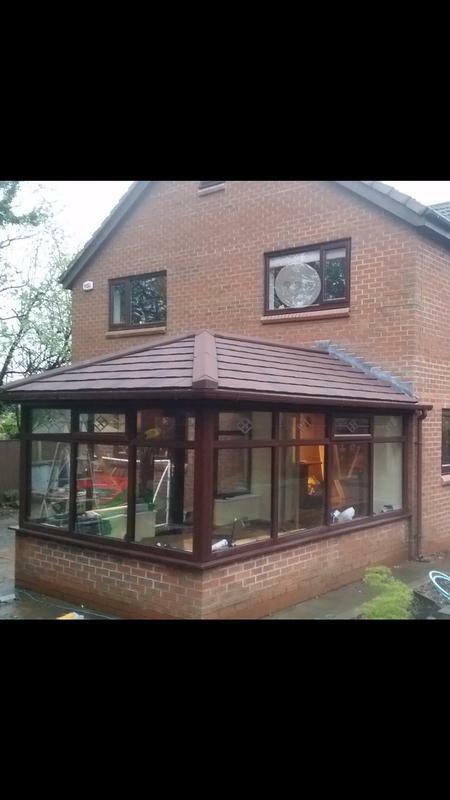 "We have just had new windows, doors facias and soffits including a bow bay conversion by Lee at UPVC Windowcare. 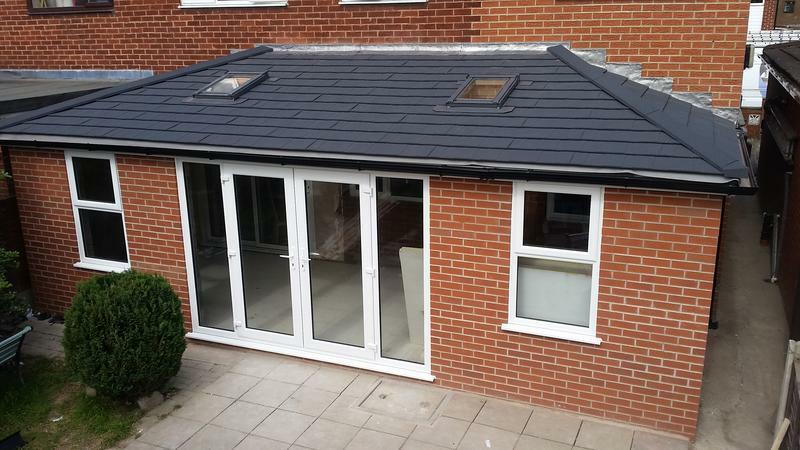 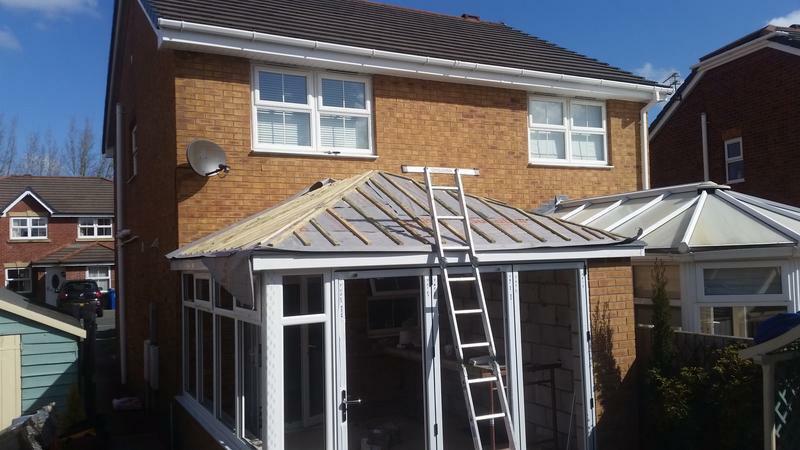 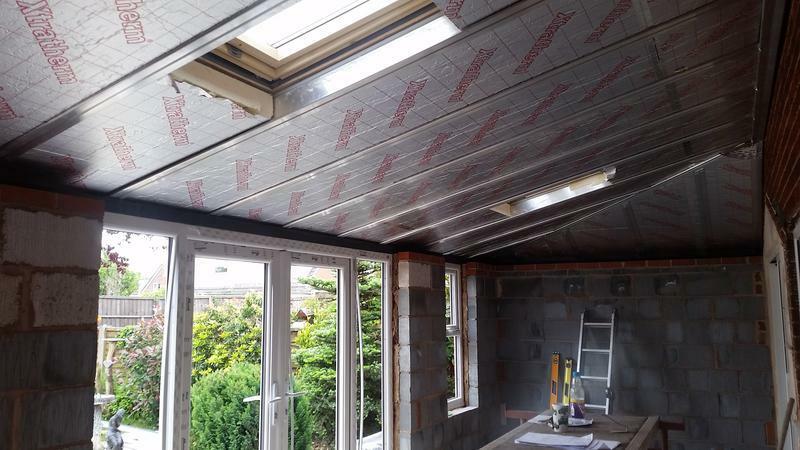 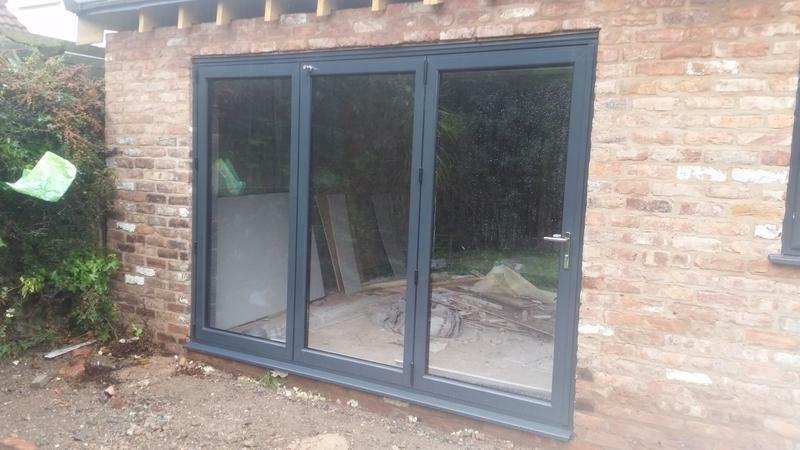 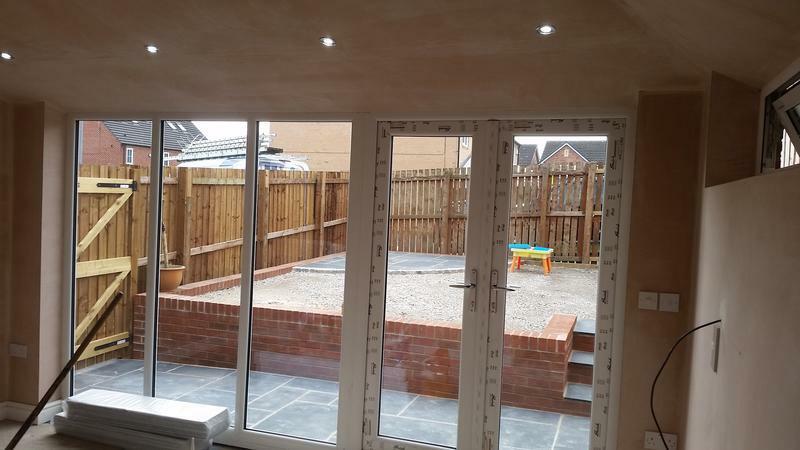 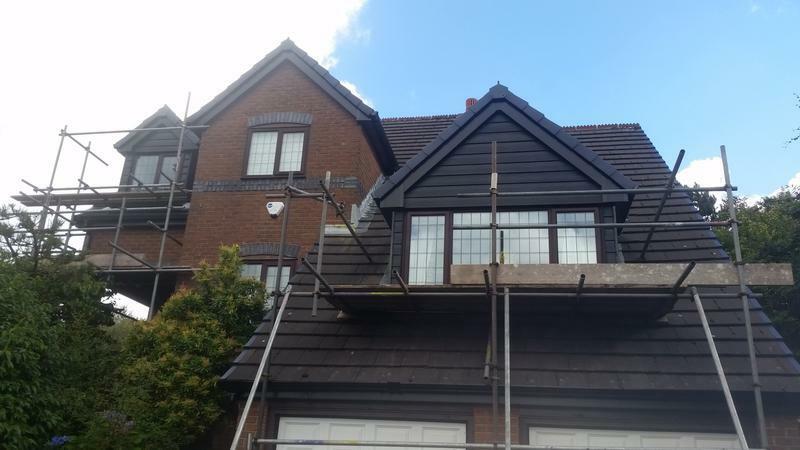 I can not recommend Lee and his company enough, there are no pushy salesmen involved, the works carried out are exceptional and extremely high quality, the job was completed within a week with no mess or fuss, the cost of the works was highly competitive and within budget, our house definitely stands out from the rest now! 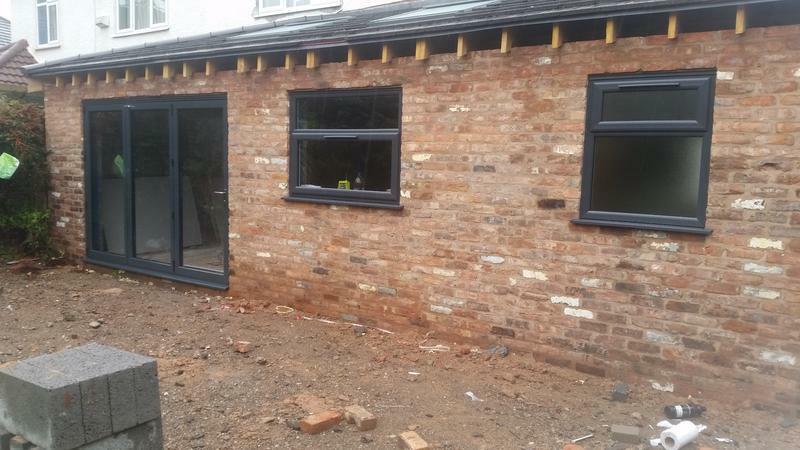 We are just waiting for the front of the house to be rendered which will be completed this week. 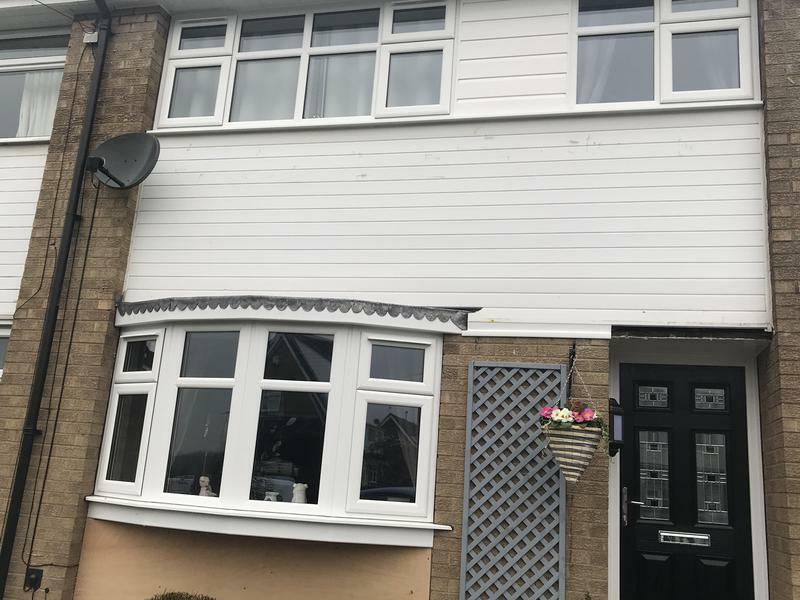 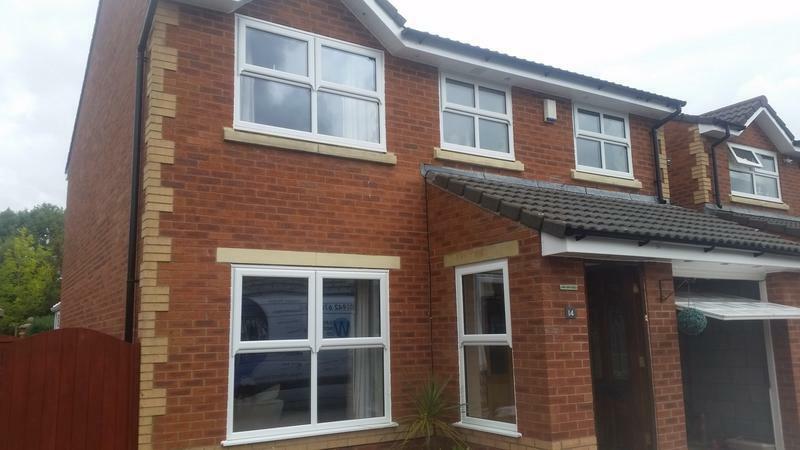 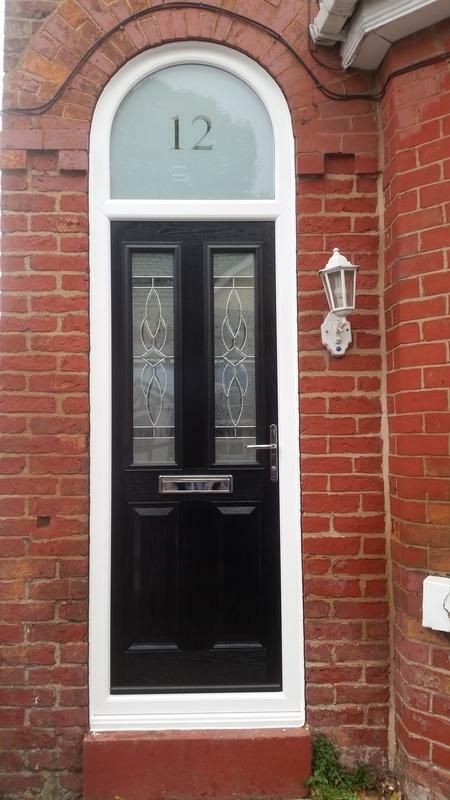 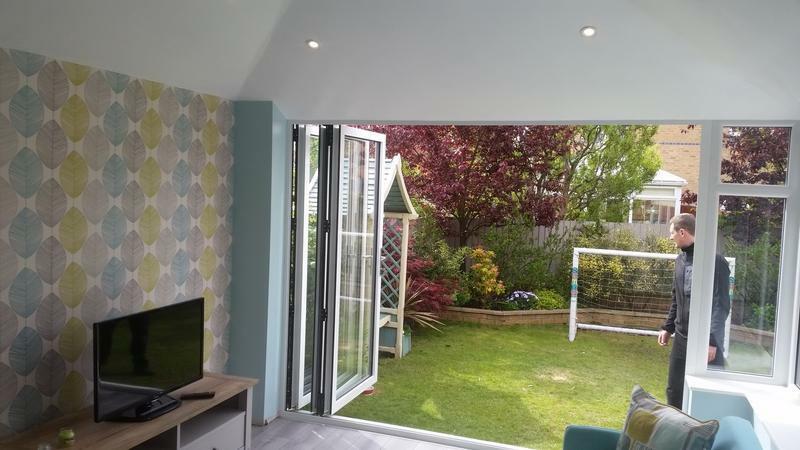 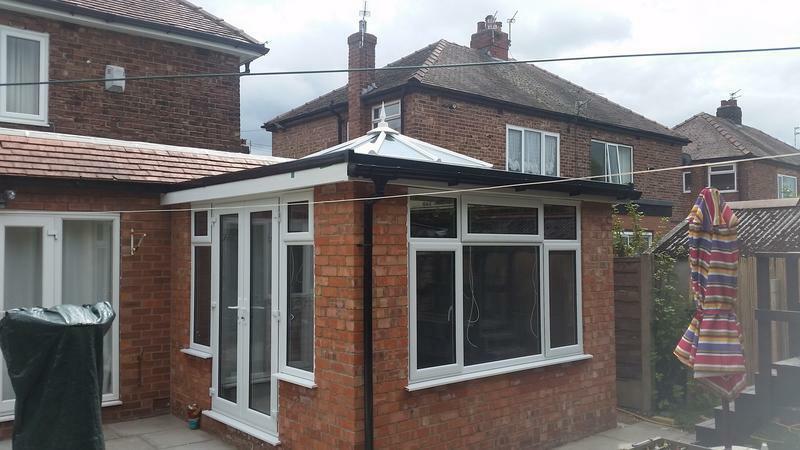 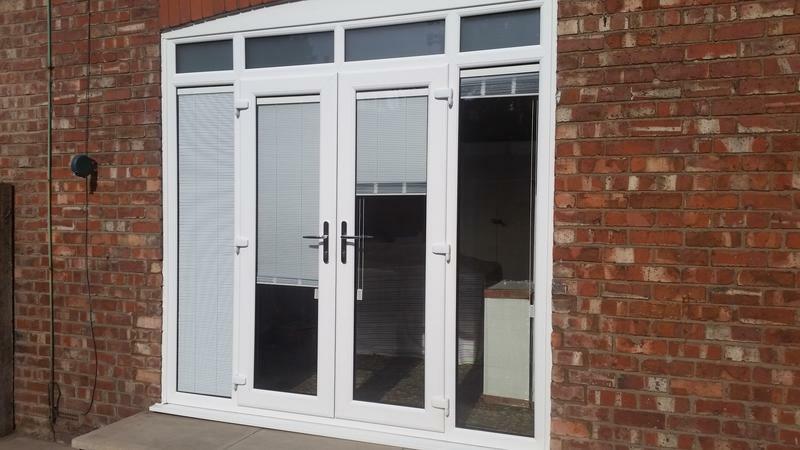 We would definitely recommend UPVC WINDOWCARE if you are thinking about new doors, windows, conservatories or more ...Thank you UPVC WINDOWCARE 10/10 !"